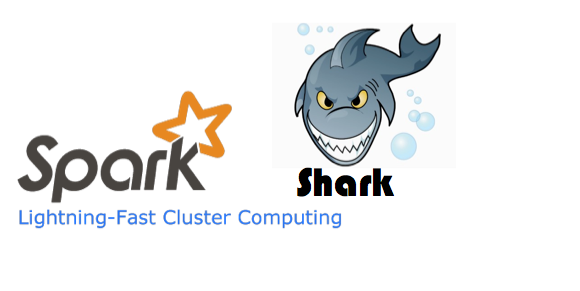 Automatically determine the number of reducers for joins and groupbys: Currently in Shark, you need to control the degree of parallelism post-shuffle using "set mapred.reduce.tasks=[num_tasks];". We are going to add auto-setting of parallelism in the next release. # Copyright (C) 2012 The Regents of The University California. # format as the JVM's -Xmx option, e.g. 300m or 1g. # (Required) Point to your Scala installation.